The football kit is more than colours on the pitch. It captures a moment in the club's history. 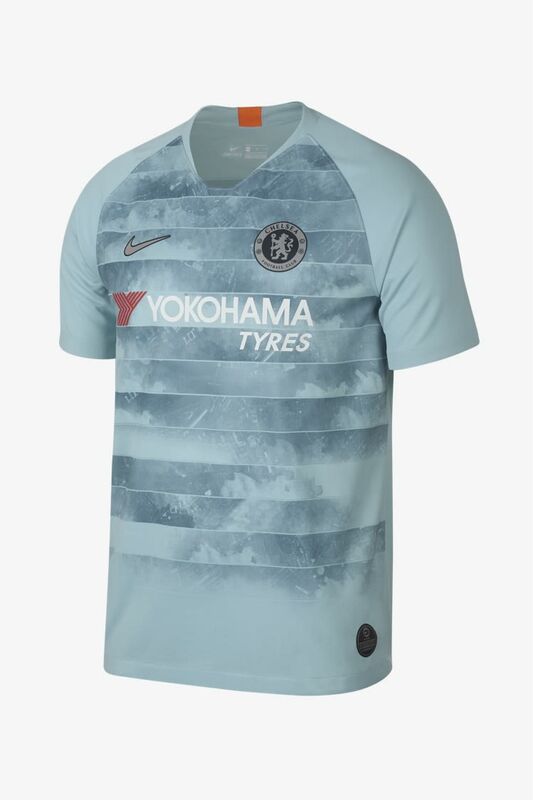 Now, for the first time, Chelsea FC brings you inside the design process to help design a Shirtholder's edition fan shirt. 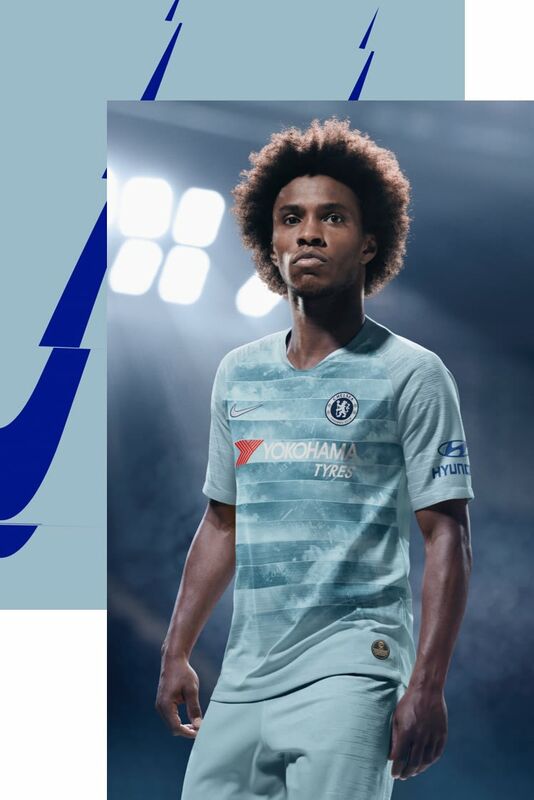 Just get the NikeConnect Chelsea FC Third Shirt and scan in with the Nike App to get started. 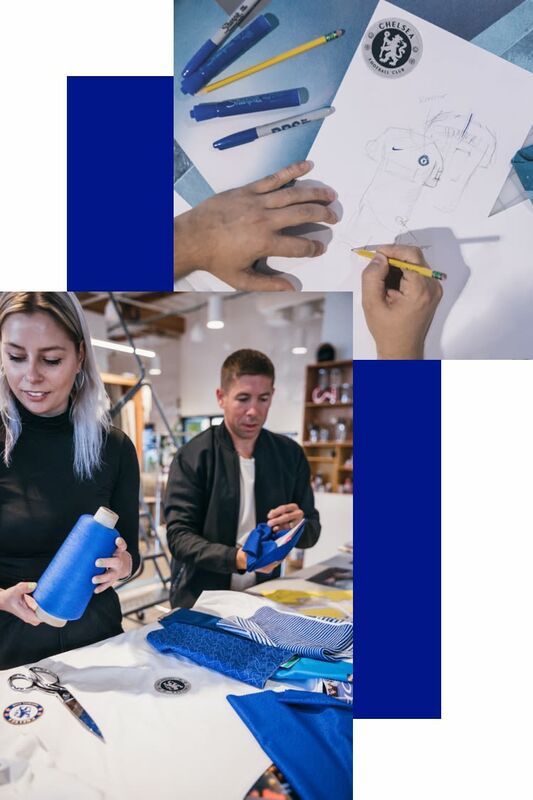 Design is a collaborative process at Nike, taking inspiration from fashion, music and art, and bringing it into the world of sport. When done right, the shirt transcends the game and becomes a sense of pride for players. When it resonates with fans, it becomes a piece of history. Once the design team has the blank canvas of the shirt, they begin drafting. This is where you come in. You'll help create the Shirtholder's edition fan shirt, voting on key design elements. When the final design is created, you'll get first dibs on the shirt. 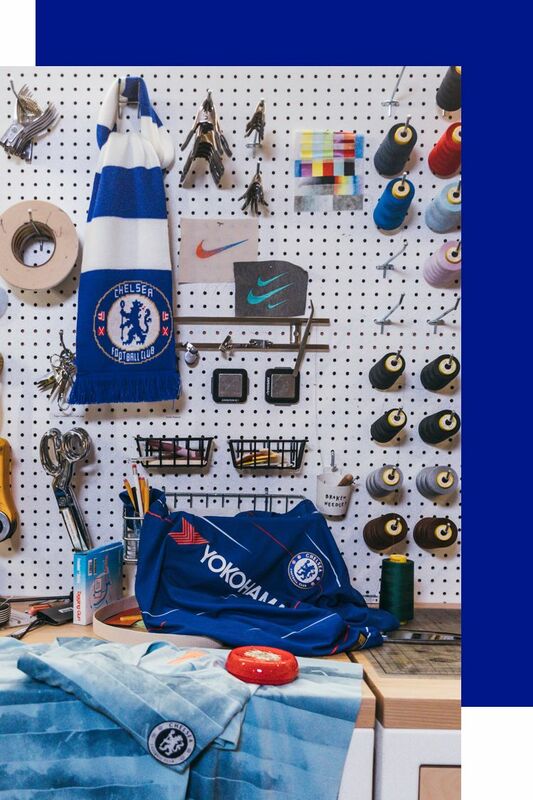 To get started, get your Chelsea FC third shirt, open the Nike App to your Profile and tap NikeConnect. 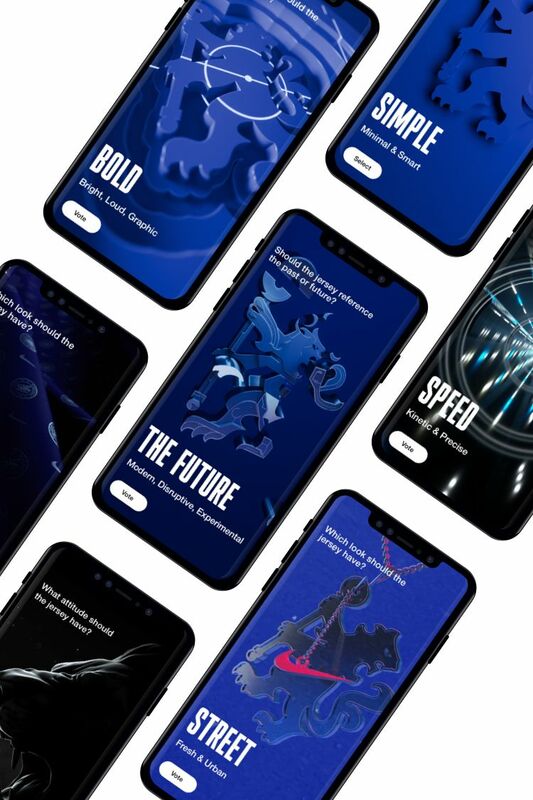 Then, just touch your phone to the NikeConnect tag on the shirt and the app will take you from there to start designing the Shirtholder's edition fan shirt. It's that easy.